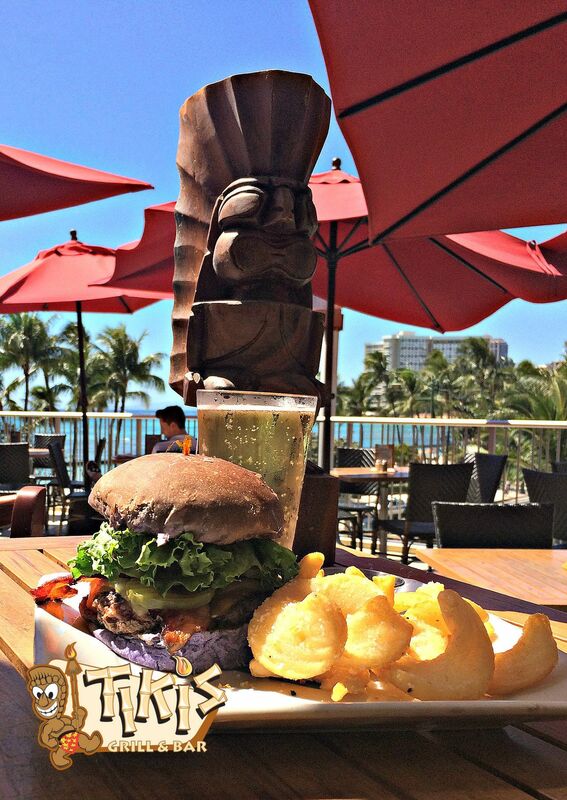 Localicious Hawaii! is back again and we are supporting the cause! 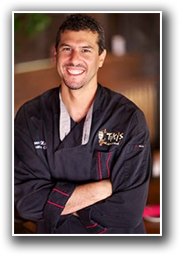 They promote participating restaurants who are committed to buying local and features a “Localicious Dish”. During the month of March buying, that dish supports AG education in our public schools (Veggie U Kit). Every “Localicious Dish” ordered, the restaurant will donate $1! Our goal is to at least raise $500, which will go toward adopting a school wanting a Veggie U kit. The kits will help teachers in our public schools inspire young future farmers! 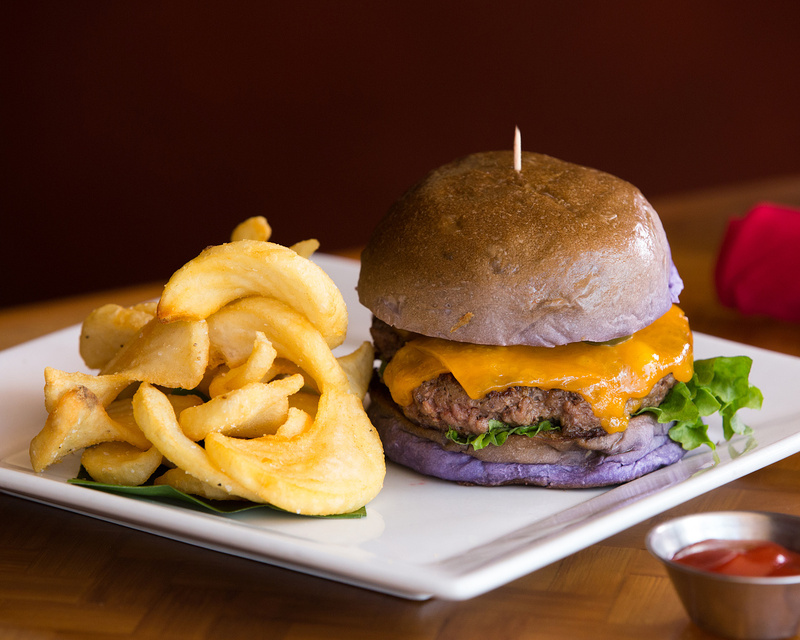 Enjoy a lean, delicious tasting Maui Nui Venison Burger! Huna sauce (housemade 1000 island dressing) 1 tbsp. • Sear or grill (we sear them) venison patty with salt & pepper to medium rare or medium. • Apply huna sauce to top bun sauce. • Build with venison, lettuce, tomato. • add avocado or cheese & bacon if you want.